The regular meeting for April 23rd has been cancelled (as many of our members will be unavailable). 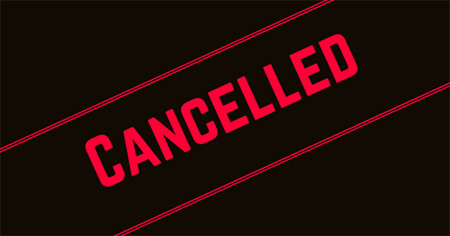 The regular meeting for May 28th has been cancelled (as it falls on Memorial Day Weekend). There will be a Board/Business meeting at Hector’s on Monday May 14th. All members are invited to attend. The next regular full club meeting will be held on Monday, June 4th, at the Laconia Fire Department Community Room. A Board meeting will immediately follow that meeting. There was no treasurer’s report as the Club computer used by the Treasurer may have a hard drive issue. Scott reported he will be taking it to Same Day Computer for service. On a positive note, Scott mentioned that the account balance in our General Fund has increased because of the ad revenues generated from our online patrons. Gaming – starts Wednesday, April 11th, and Phil Bonafide is all set to handle it. 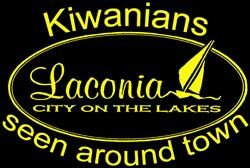 A motion was passed for Phil to obtain a plaque (with the Kiwanis logo) for Lakes Region Casino thanking them for their support of the Laconia Kiwanis Club. Bike Rodeo - Meredith Michaud and Kara Stanley have organized this annual event, which is set for Saturday (10:00 am), May 19th, at Elm Street School. Motorcycle Week – which is scheduled for June 9th through June 17th, was briefly discussed. We will focus on the details at our next Board meeting on May 14th. Roger’s Ride – which is scheduled for August 26th, was discussed. Betty Ballantyne reports receiving the approvals from the City Council and the Belknap Mill. She would like to form committee and will further discuss plans at our June 4th regular club meeting. 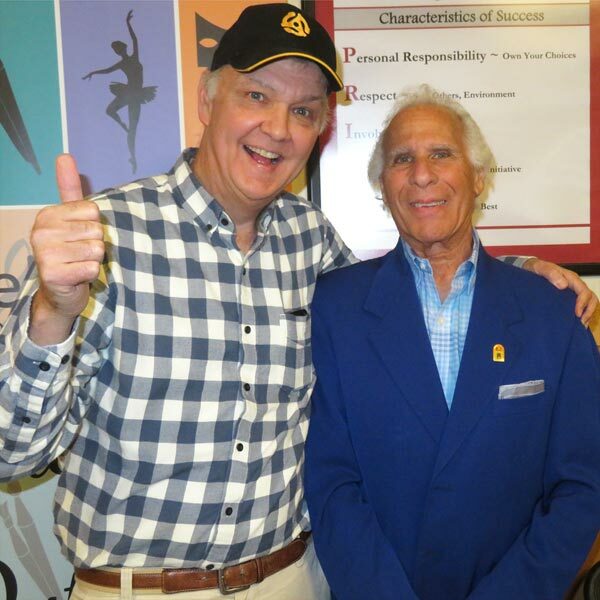 Builder’s Club Initiative – President Bill has a new contact at the Laconia Middle School and is hopeful we can launch something this coming fall. Salvation Army - Request for funding from the Laconia Kiwanis Club for new Carey House mattresses are presently on hold as we await speaking with Captain McNeil. There were concerns raised on how a donation from our club would benefit children and youth. 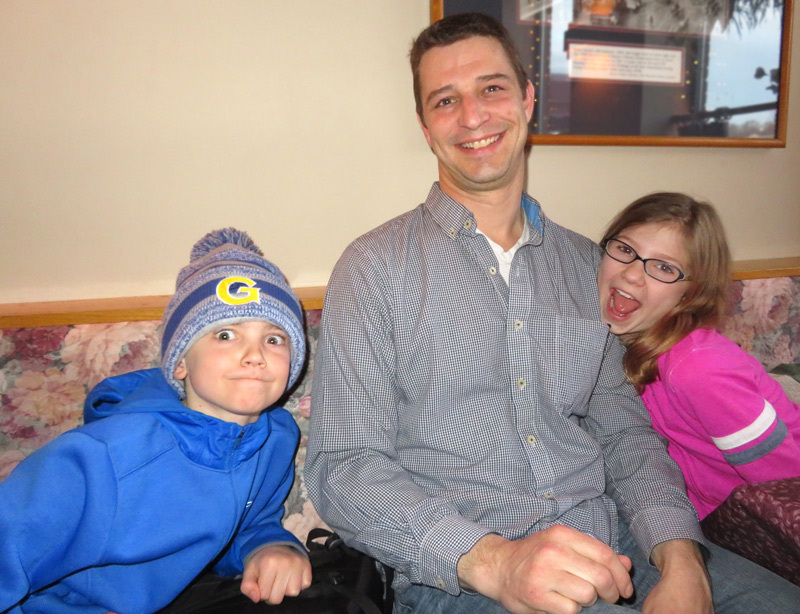 Kiwanis Foundation of New England (KPTI) - We authorized a donation of $100 to fund KPTI. (Last year we donated $50). Laconia Little League: We approved a donation of $300, the same as last year, to sponsor a team. Mayhew Program - We received a“thank you” note for out support of the program. We have provide support to this important youth program since 1989! April: With the cancellation of our regular April meeting, our speaker from the Salvation Army will be rescheduled for a later date. 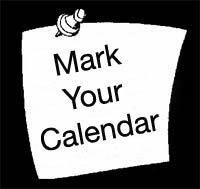 May: With the cancellation of our regular May meeting, our speaker from the Boys & Girl’s Club will be re-scheduled to our next full meeting on Monday, June 4th, at the Laconia Fire Department Community Room. All in attendance are willing to continue in their role for next year. One exception is Scott Laurent who asked that someone else handle the job of Treasurer. (He would then be the most recent Past President and would stay on the Board). Bill will ask John Walker about continuing his role as Secretary. Once all positions have been confirmed, the club membership will be notified and they will have a chance to vote on them. Corporate members – Intent is to make a Laconia Kiwanis Club brochure and then use it to approach Companies/Agencies for our “Corporate member” (i.e., pay one set of member dues, membership helped by entity, not person; one or several individuals would attend Kiwanis meetings and events). Bill will ask Kara the status on marketing efforts. 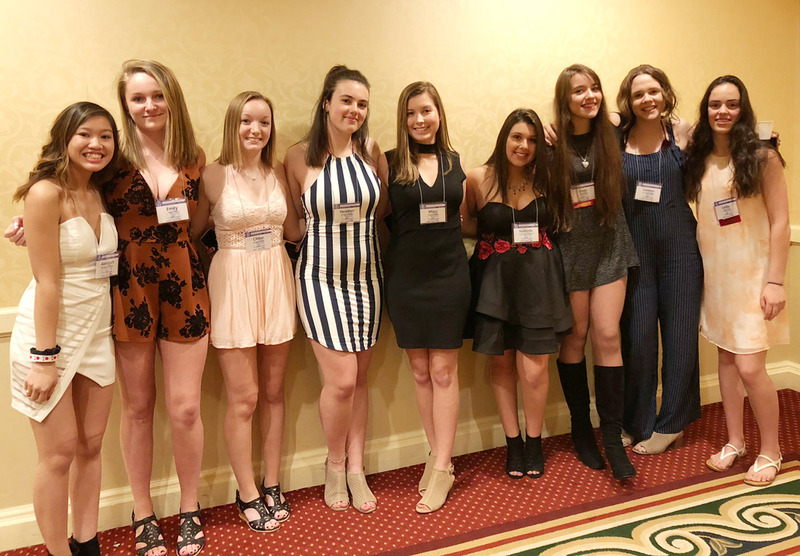 Nine members of the Laconia Key Club attended the New England & Bermuda Key Club DECON (District Educational Conference) which was held in Springfield, MA from April 6 -8. The weekend was dedicated to growing leadership, celebrating service, and learning more about the Key Club. 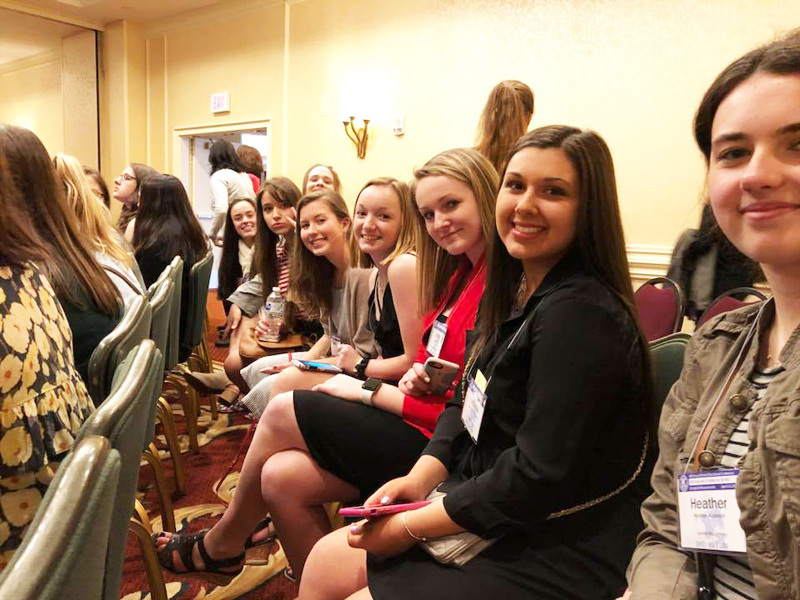 The New England & Bermuda District of Key Clubs consists of 177 Key Clubs with over 7,000 members in high schools from Presque Isle, Maine, to Weston, Connecticut; from Canaan, VT, to Hamilton, Bermuda. 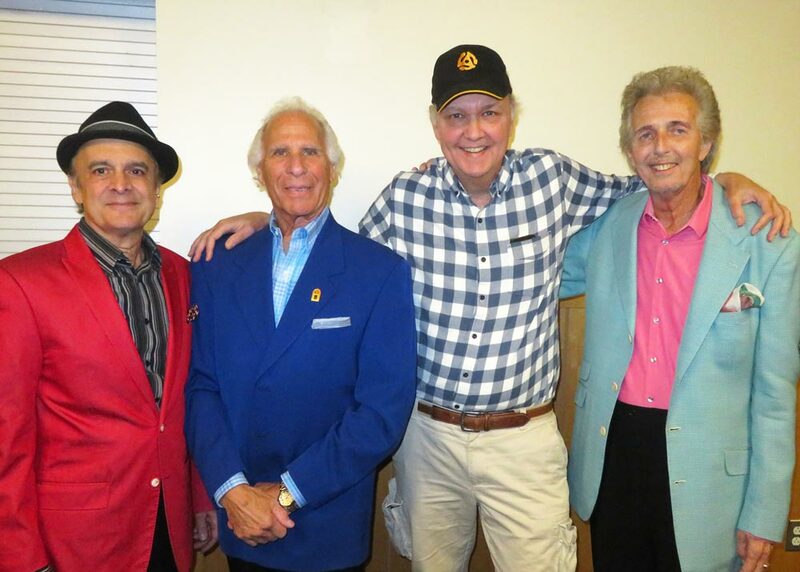 Three Kiwanians were spotted Saturday evening (March 14th) at an oldies concert at the Laconia Middle School. 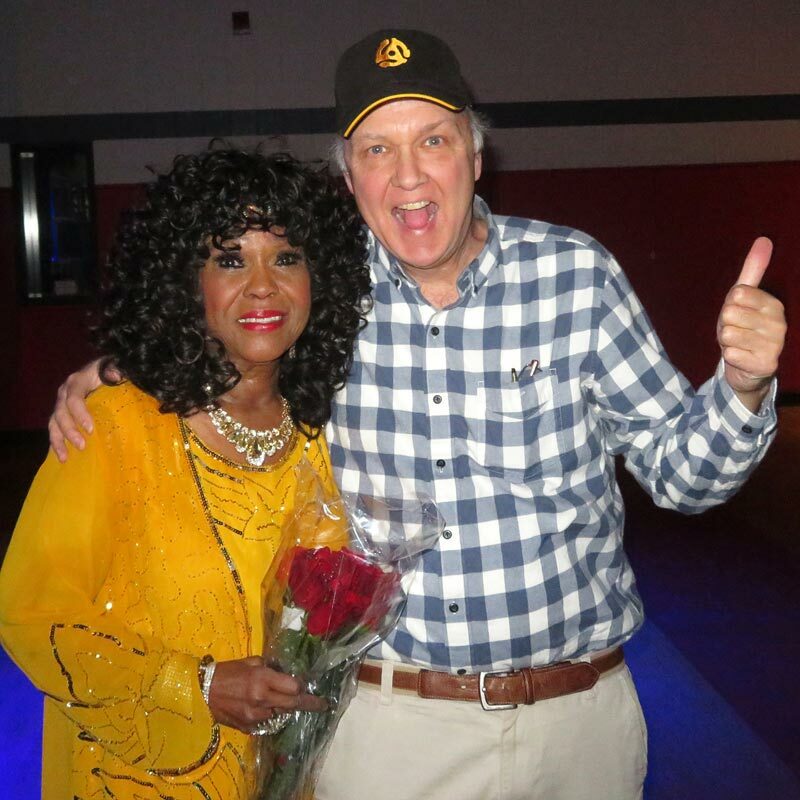 Betty Ballantyne, Phil Bonafide and Steve Loughlin took a walk down memory lane with Shirley Alston Reeves of The Shirelles and Jay Siegel’s Tokens. 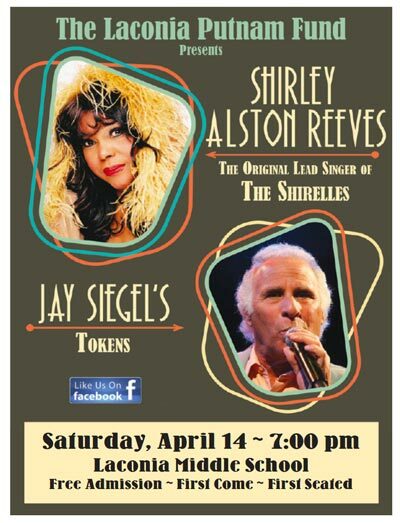 The Shirelles are know for such hits as Will You Love Me Tomorrow, Soldier Boy, Foolish Little Girl, and Mama Said. The Tokens had several hits but they will always be remembered for The Lion Sleeps Tonight. 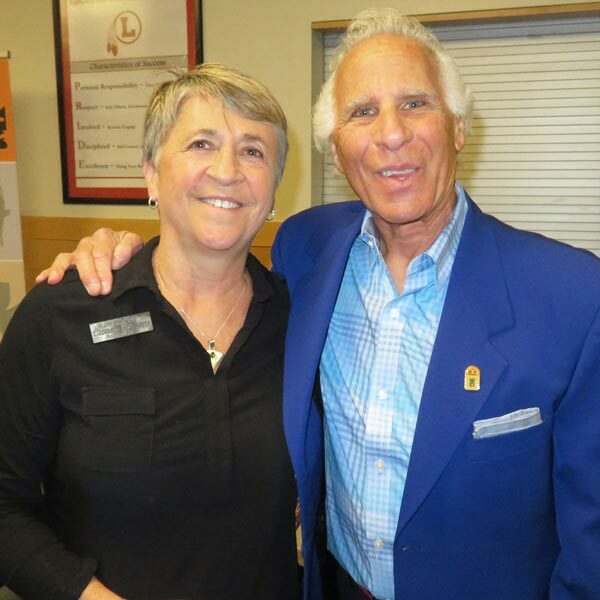 In addition to being a Director of the Laconia Kiwanis Club, Betty Ballantyne is a member of The Laconia Putnam Fund, which is the organization that funded the evening’s free entertainment. 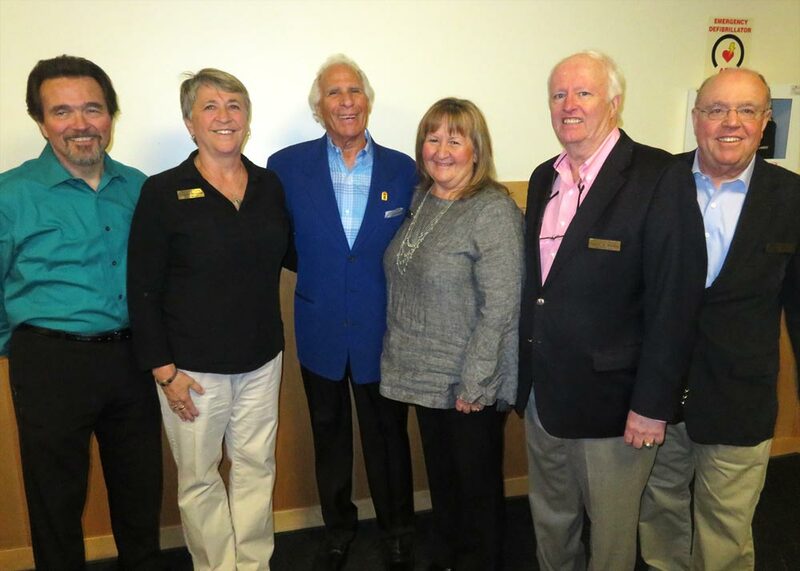 Betty Ballantyne and the other members of The Laconia Putnam Fund enjoy a moment with Jay Siegel. 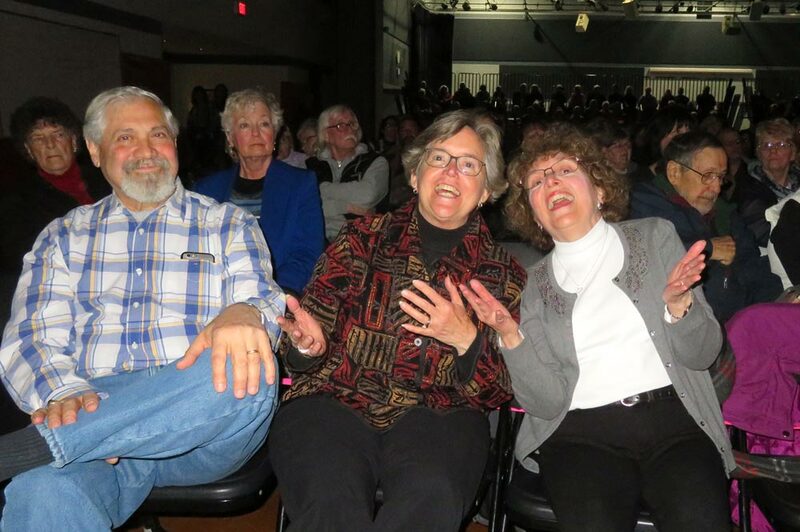 Phil Bonafide enjoys the show while his wife, Jackie, and Paulette Loughlin sing along with Shirley.